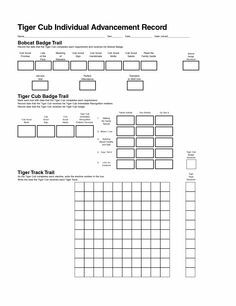 for Tiger, Wolf, Bear, and Webelos Cubs. 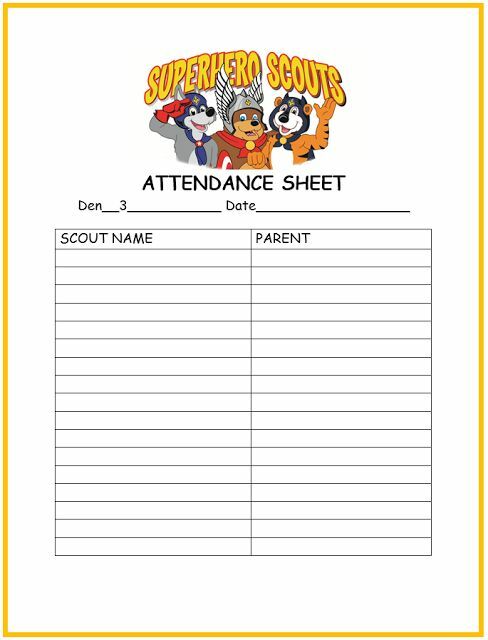 Inside this brochure, you will find descriptions for all of the Cub Scouts workshops offered throughout the 2017-2018 school year. Each workshop fulfills part or all of the requirements for either a Required or Elective Adventure. Please refer to your Cub Scout handbook for complete information on the requirements for each adventure. All workshops are... welcome to cub scouting: earning the tiger rank A child who is 7 years old or is in the first grade is a Tiger, and their adventures are found in the Tiger Handbook. 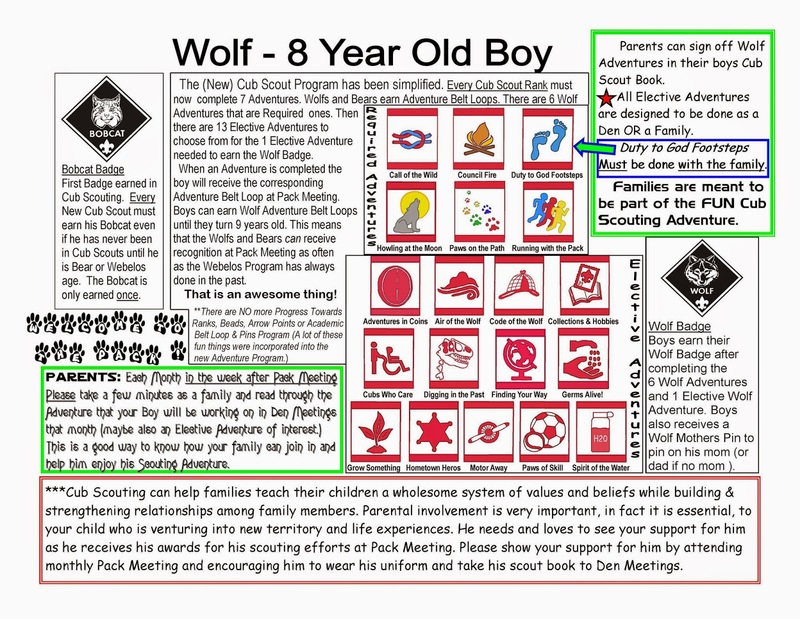 A 7 year old or child in the first grade joins Cub Scouting with their parent or adult guardian.